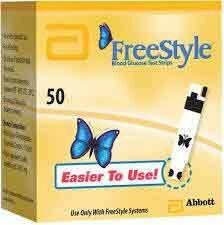 Get Fast Cash For Your Extra Freestyle 50ct Diabetic Test Strips! When you sell diabetic test strips to StripsUSA you must ensure the test strips have at least 11 months until expiration in order to receive full price. Diabetic test strips that expire in under 11 months will be bought for a lesser price depending on the date. We do not buy diabetic supplies that are expired. Please do not send in any test strips with less than 4 months until expiration. StripsUSA has a special process to remove pharmacy labels from diabetic test strips that doesn’t damage the box. Please let us take care of the labels. If you want to you can use a marker to black out your information but be careful not to write on the box itself. Please specify how you would like to be paid for your test strips. 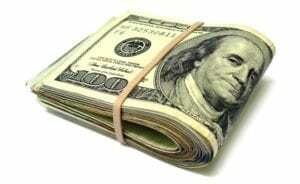 We can pay either through PayPal (always the fastest), Walmart2Walmart or through a business check.